ORIGINAL MOTION PICTURE SOUNDTRACK. Music by Uriel Villalobos Alva. México 2015. 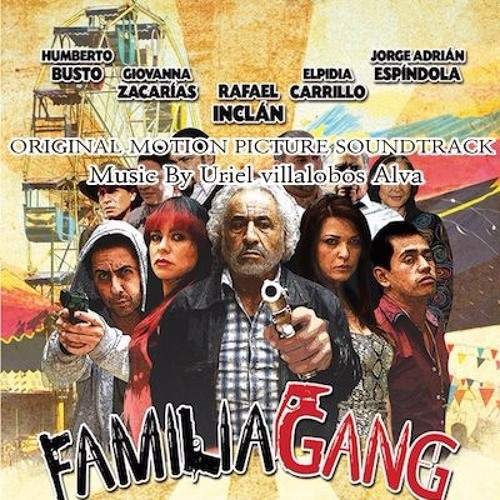 Users who like ORIGINAL MOTION PICTURE SOUNDTRACK "FAMILIA GANG". Users who reposted ORIGINAL MOTION PICTURE SOUNDTRACK "FAMILIA GANG".